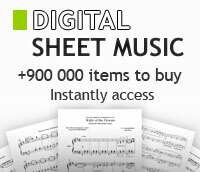 Duke Ellington - Choral - sheet music books scores (buy online). 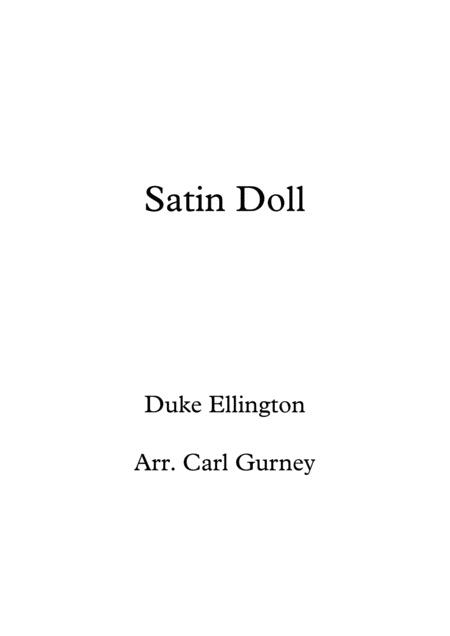 By Duke Ellington, lyrics by Irving Mills. Arranged by Tom Anderson. For Choir. (SA). Choral Octavo. Pop Choral Series. Choral Octavo. 20 pages. Published by Alfred Publishing. Instrumental Pak. By Duke Ellington. Arranged by Paris Rutherford. (IPAKO). Choral. Size 8.5x11 inches. 58 pages. Published by G. Schirmer, Inc.
By Duke Ellington, Irving Mills. Arranged by Mac Huff. For Choir. Choral Octavo. Pop Choral Series. CD. Published by Alfred Publishing. 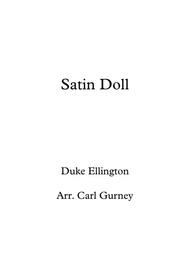 By Duke Ellington, lyrics by Irving Mills. Arranged by Tom Anderson. For Choir. Choral Octavo. Pop Choral Series. Instrumental Parts. 14 pages. Published by Alfred Publishing. By Duke Ellington, Words By Ruth Roberts, Bill Katz, And Robert Thiele. Arranged by Russell L. Robinson. For Choir. Choral Octavo. Pop Choral. CD. Published by Alfred Publishing.